bathing suit season is right around the corner. 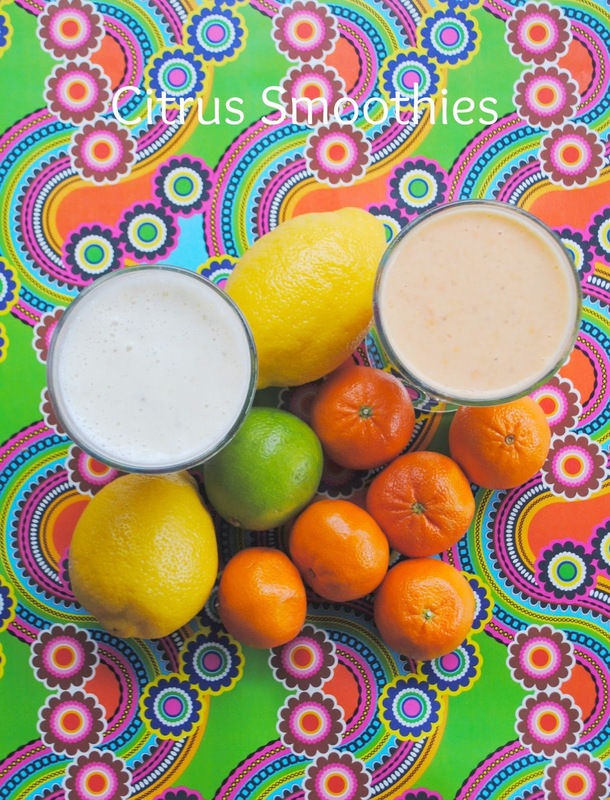 are crisp, refreshing citrus smoothies. 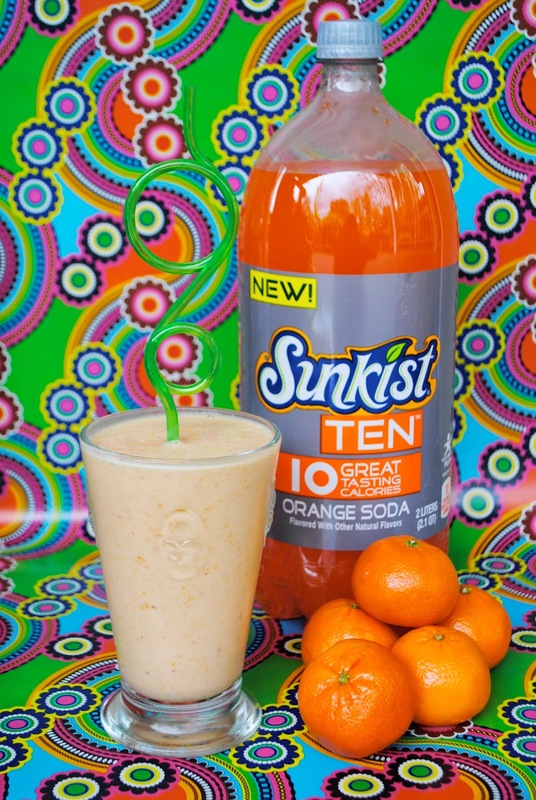 FULL of flavor and only 10 calories. 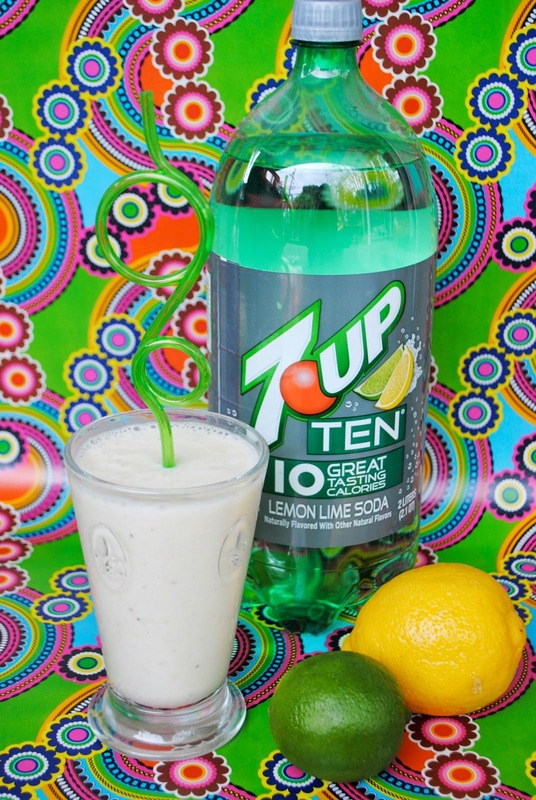 They add the perfect burst of citrus. 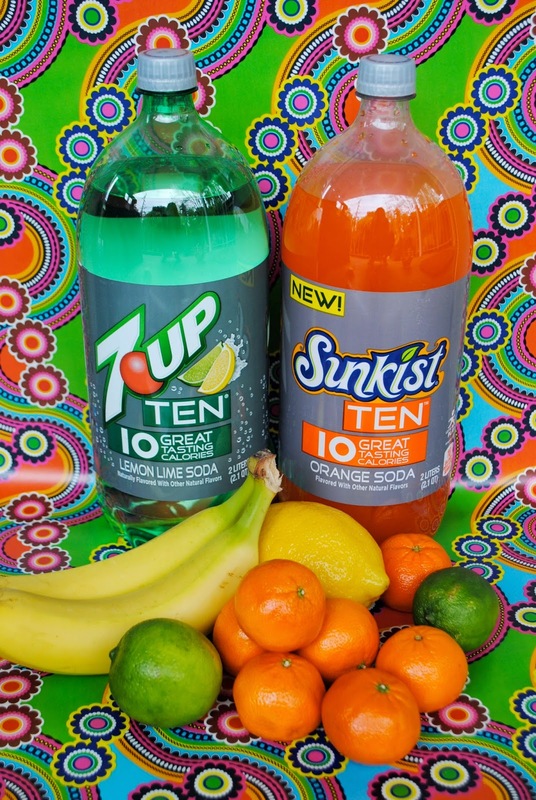 I stocked up on Sunkist and 7UP TEN at Walmart. for $0.50 off of the purchase of TWO 2 Liter bottles or TWO 4-pack cans of 7UP TEN, A&W TEN, Canada Dry TEN, RC TEN or Sunkist TEN soda. However, if you were to share that digital coupon via email, FB, Twitter (there is a click to share function) you will get brought to a coupon that will get $1.50 off that purchase. For more information and fun ideas follow DPSG on Facebook and Twitter. Get ready Summer, here I come! Crazy for those colors! These look good!